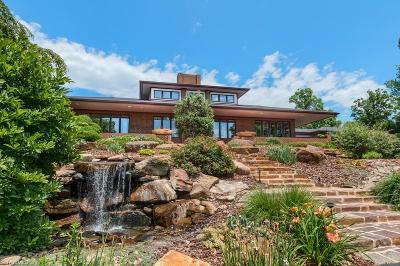 Equestrian estate w/exceptional facilities, manicured grounds and a Frank Lloyd Wright inspired home. 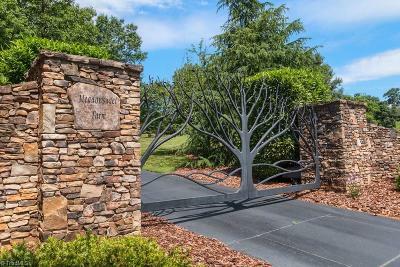 In the Uwharrie Mtns near Badin Lake. 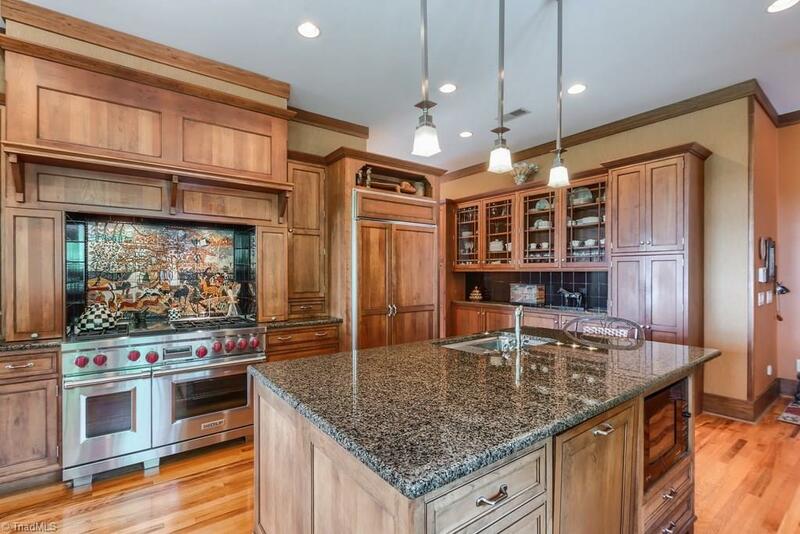 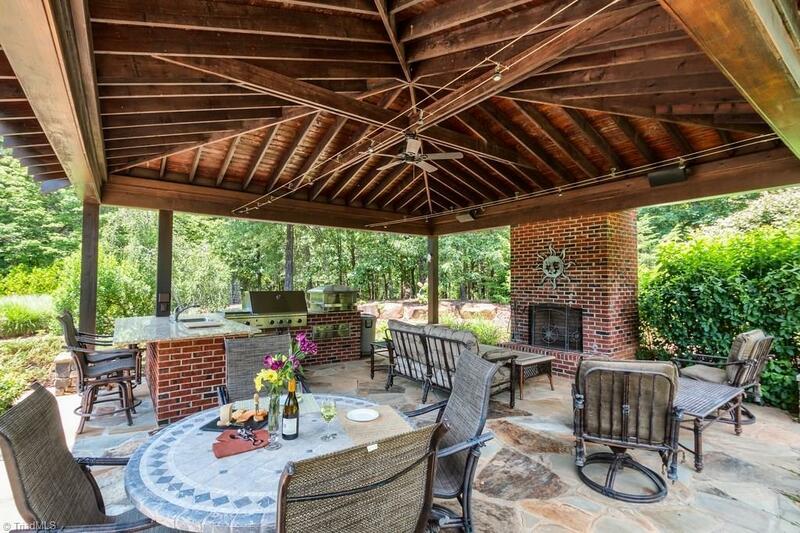 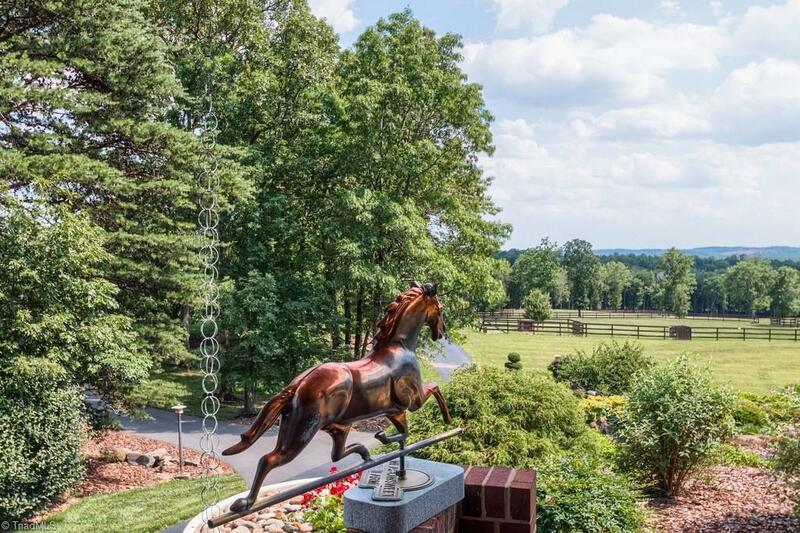 53+ ac includes a 7,345 sf Main House w/pool & pavilion, two 3-car garages, English Garden w/grn house. 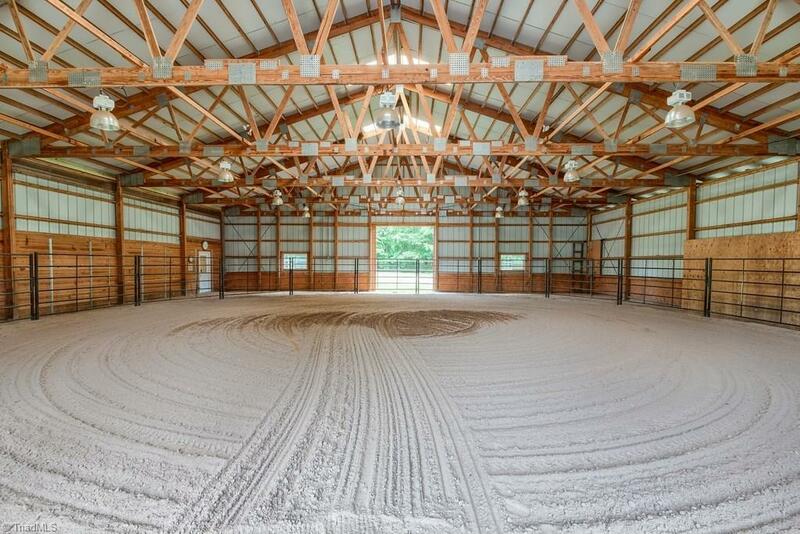 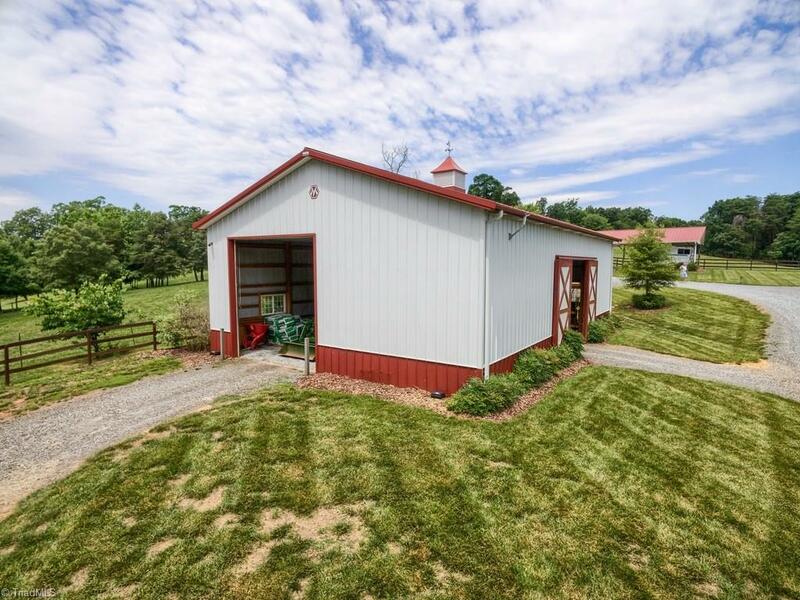 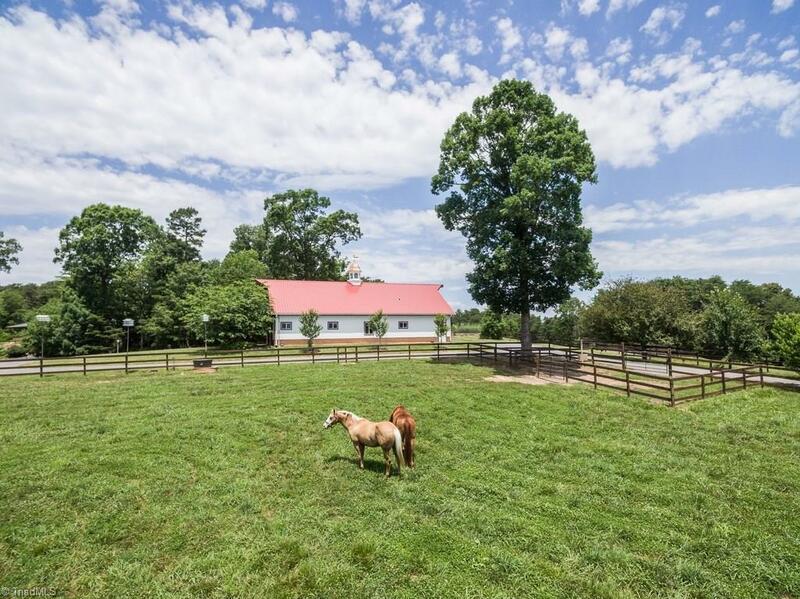 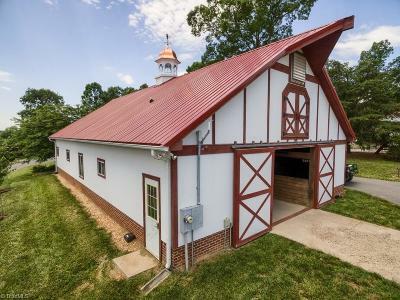 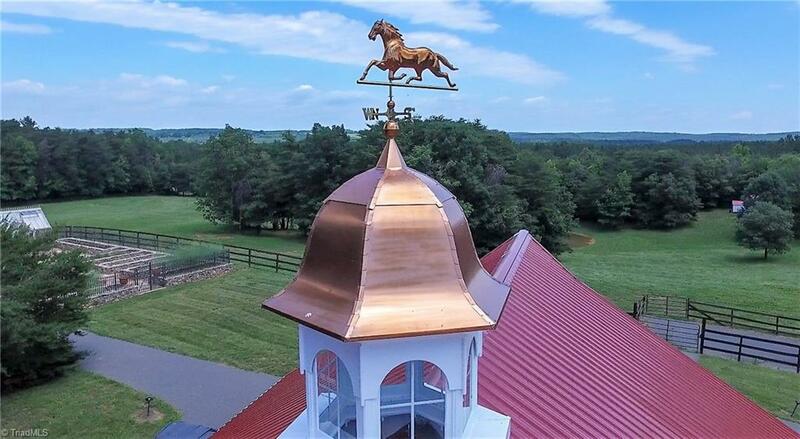 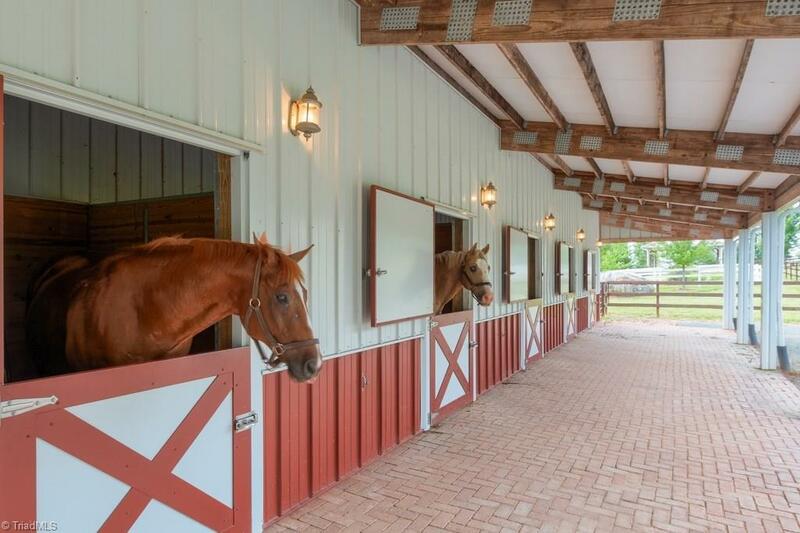 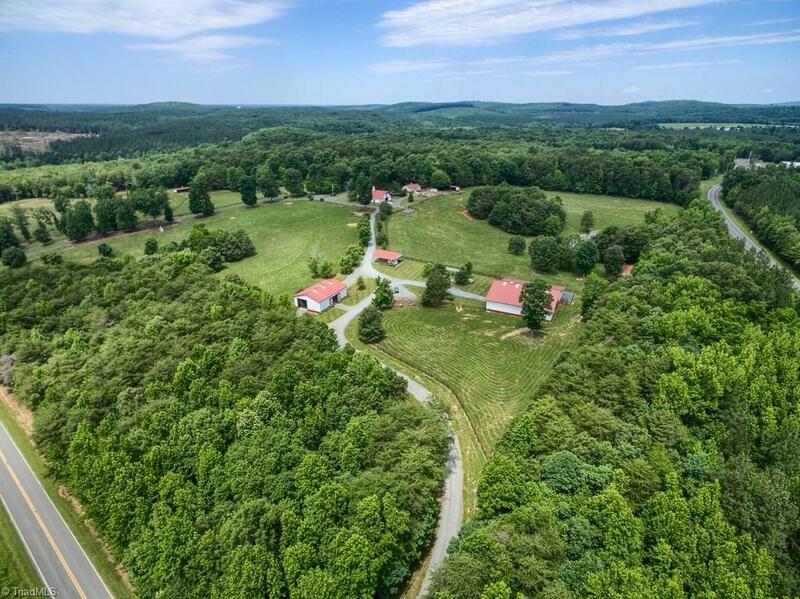 Farm incl 2 show barns w/12 stalls, indoor arena, 6 pastures w/board fencing, 3 ponds. 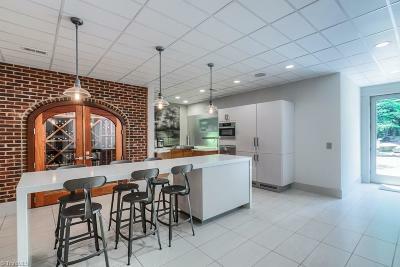 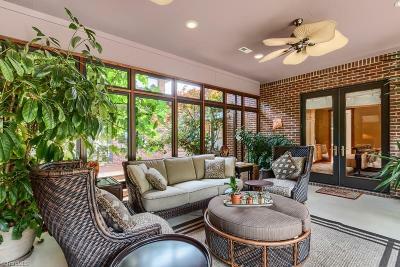 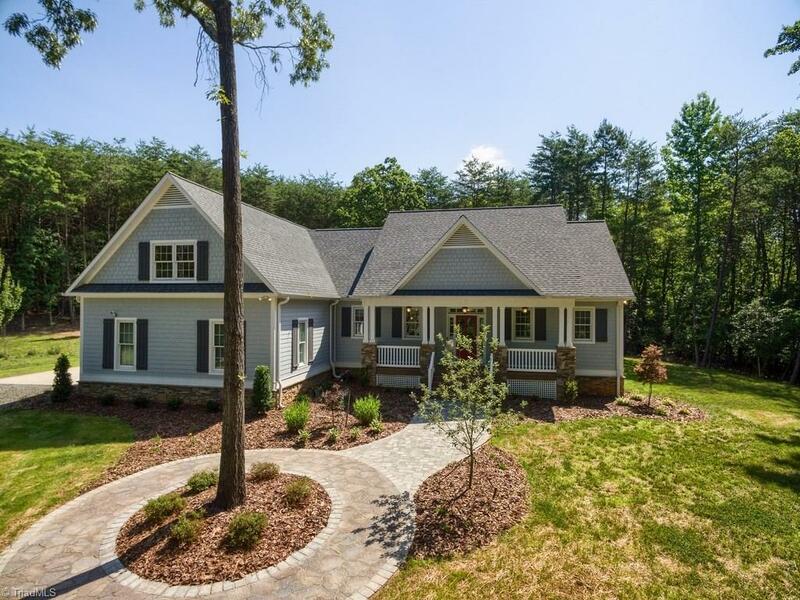 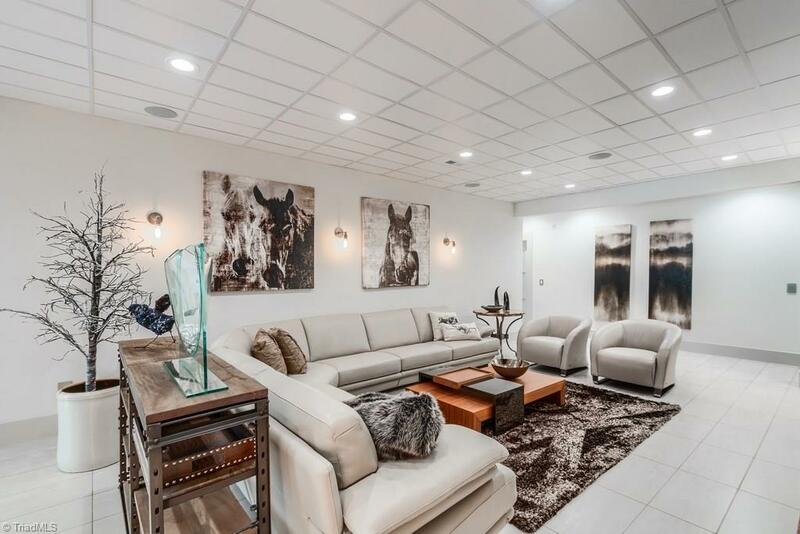 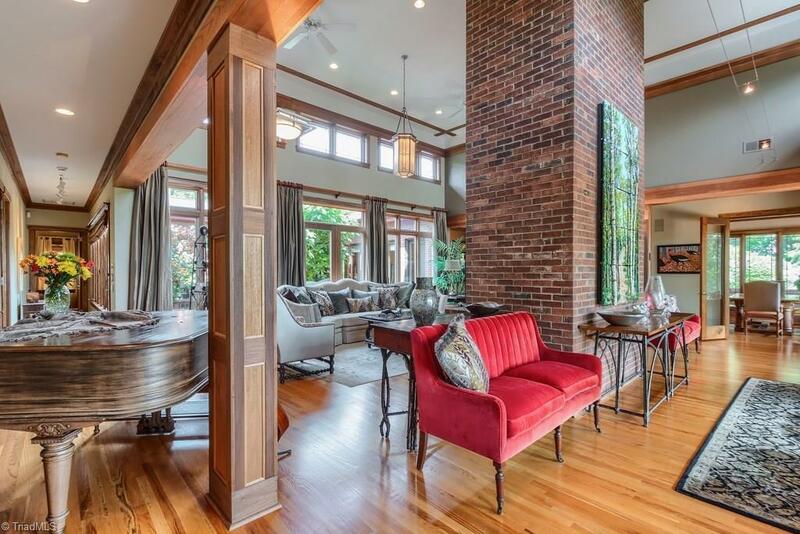 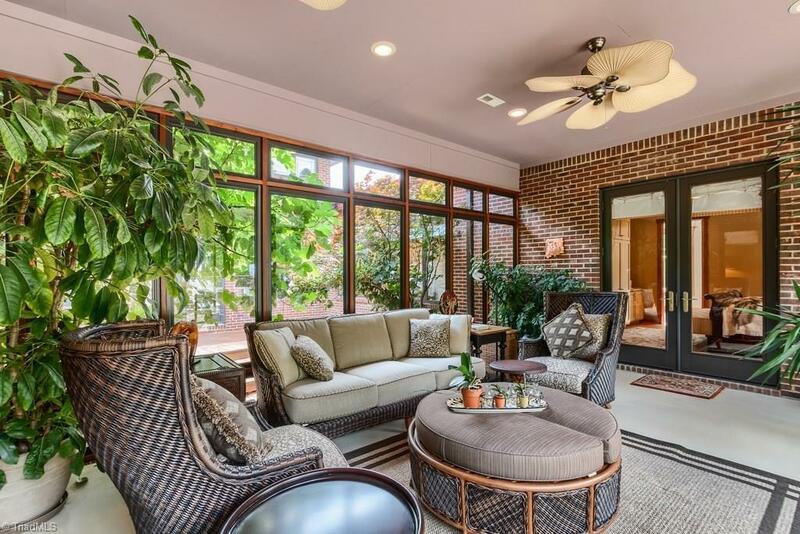 Includes a private 2,114 sf home. 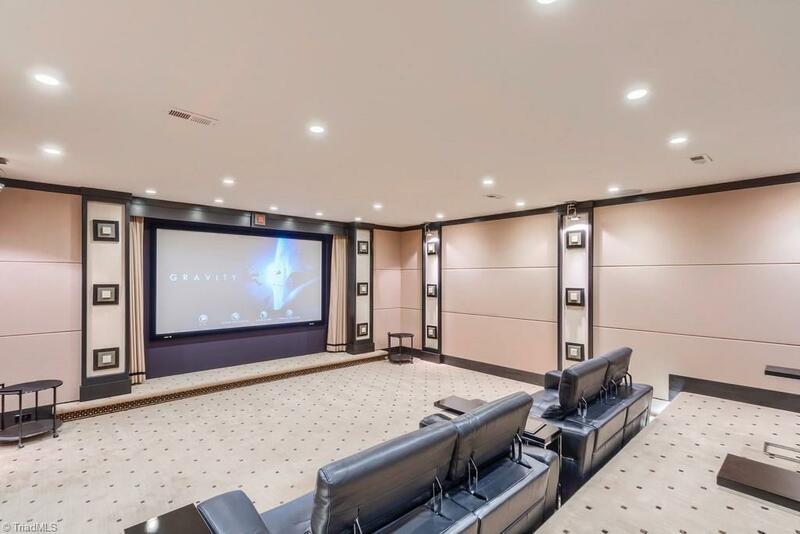 Main home special features- European infl lower level, Pedini designed kit, wine cellar, guest rm, exercise rm, hobby rm, theater w 116" screen.